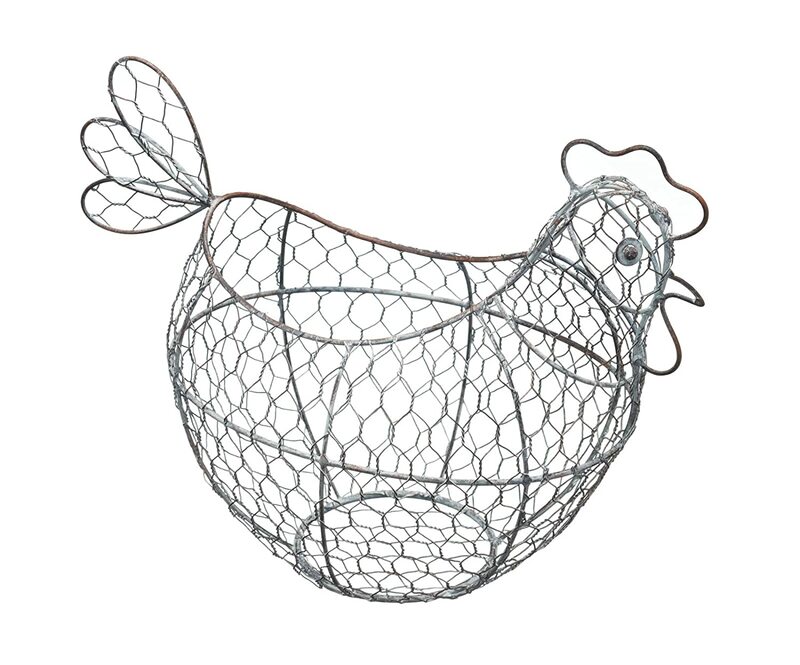 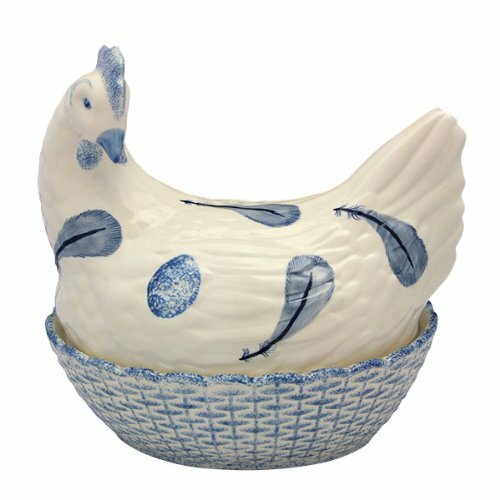 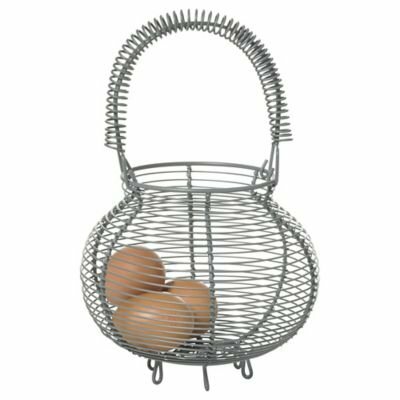 BARGAINS-GALORE Shabby Chic Rustic wooden egg holder. 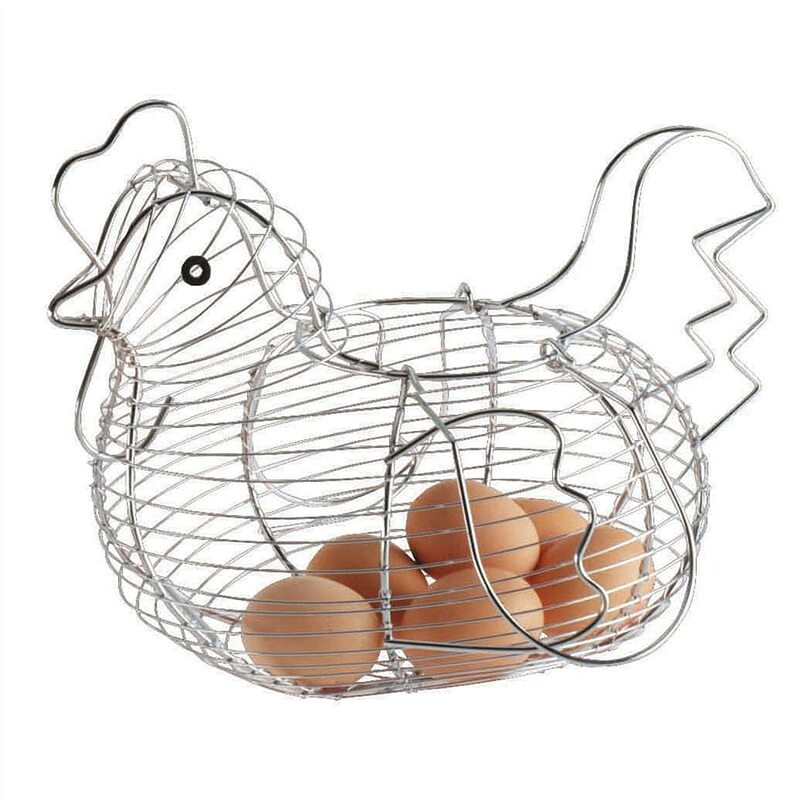 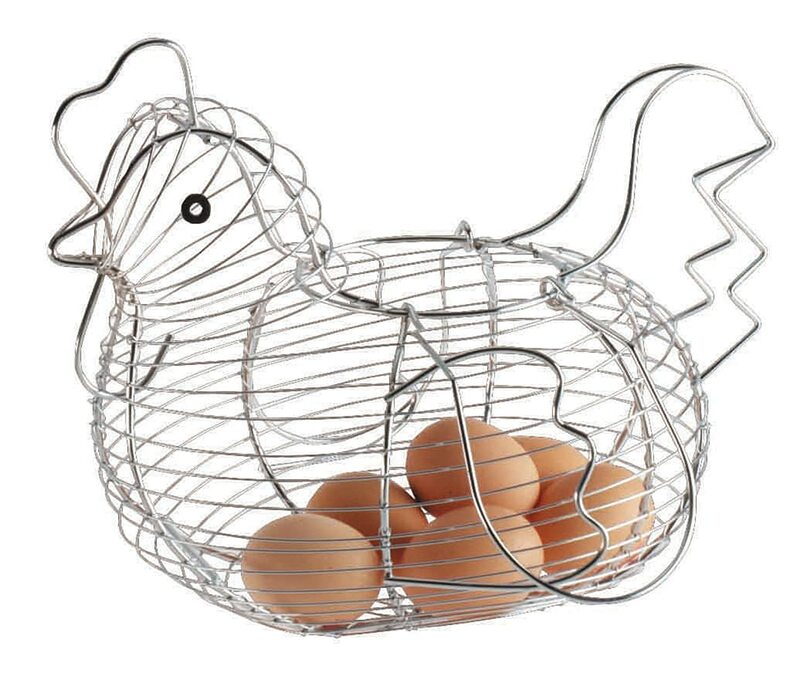 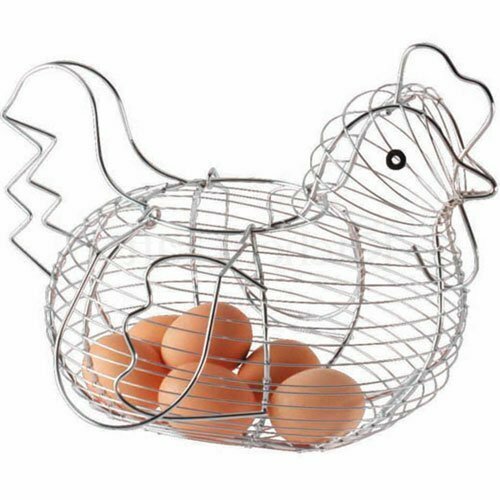 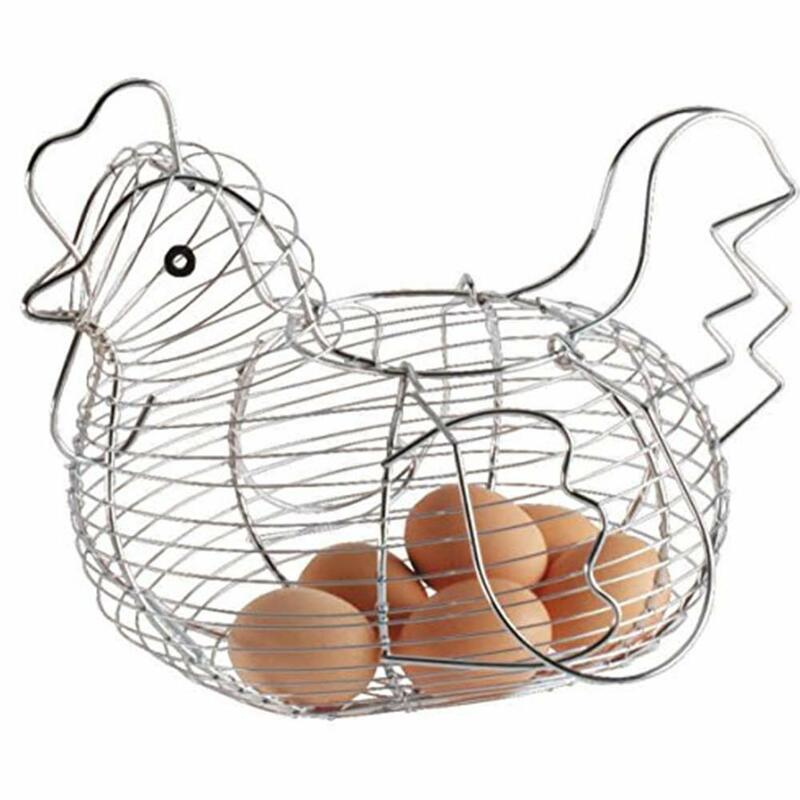 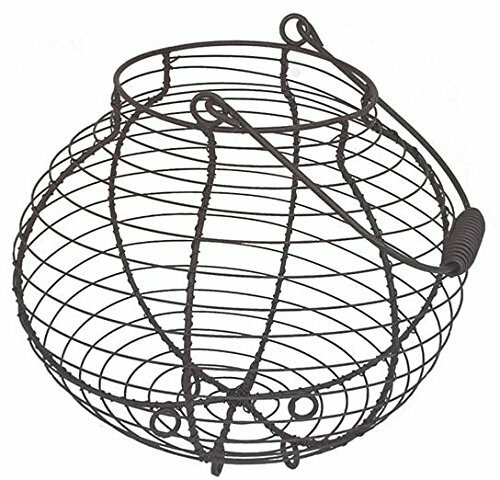 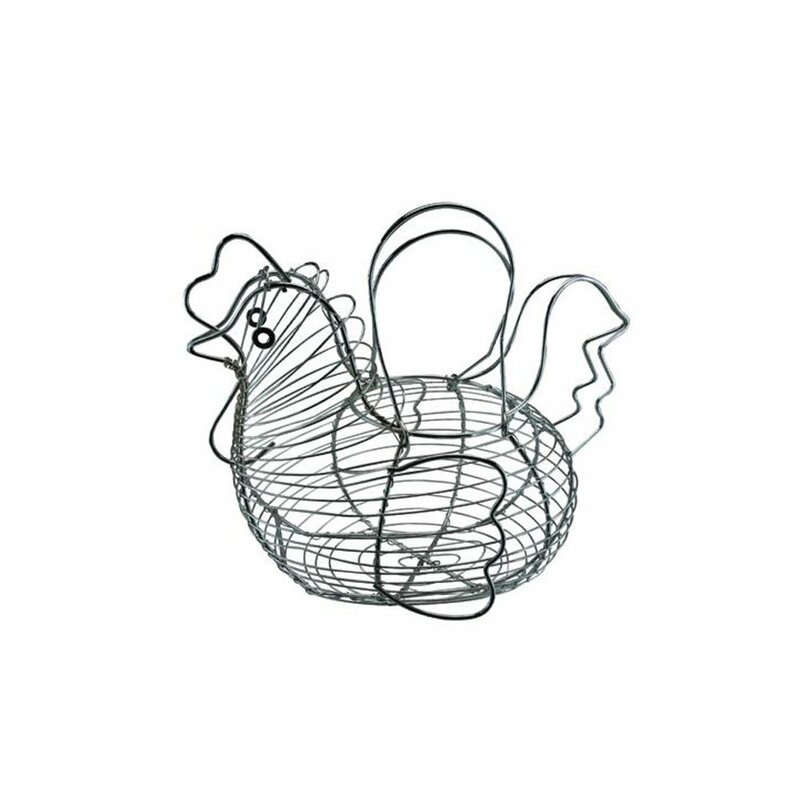 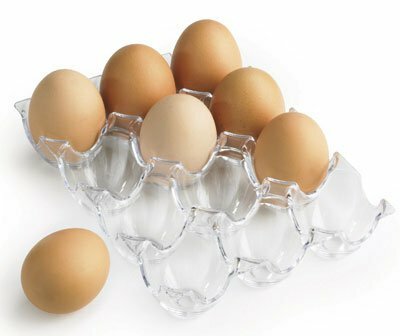 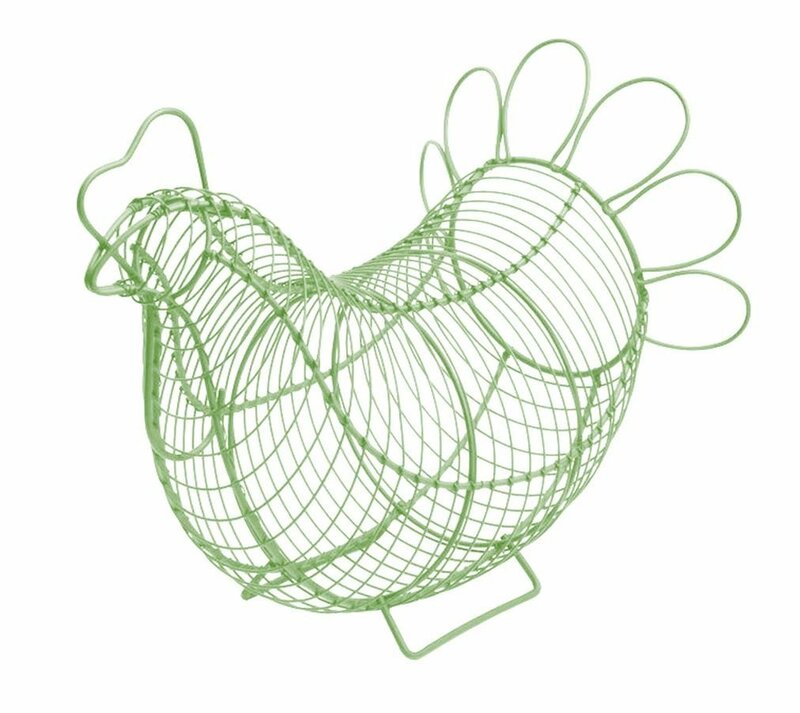 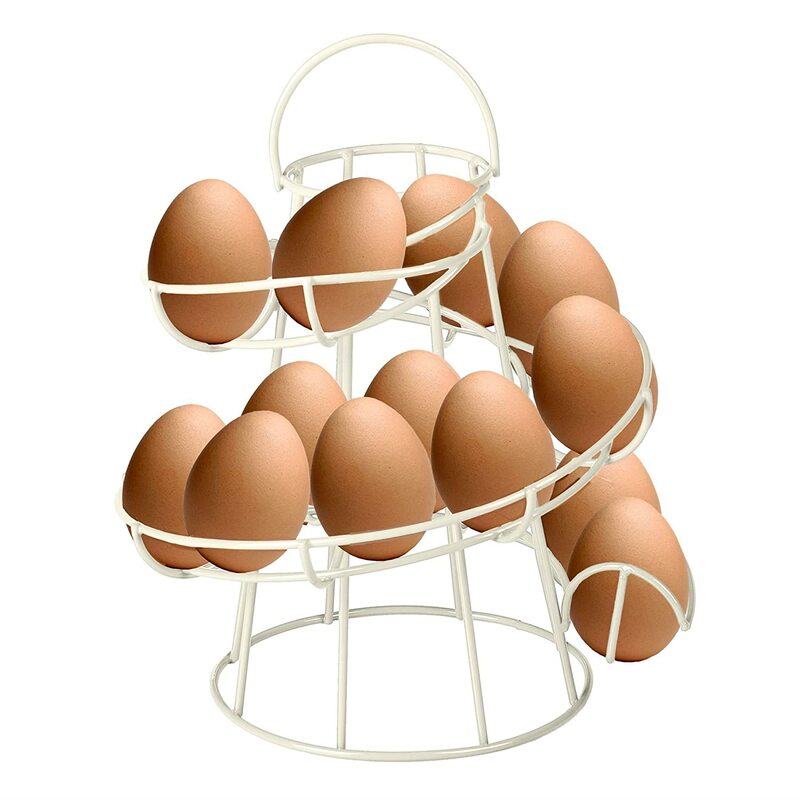 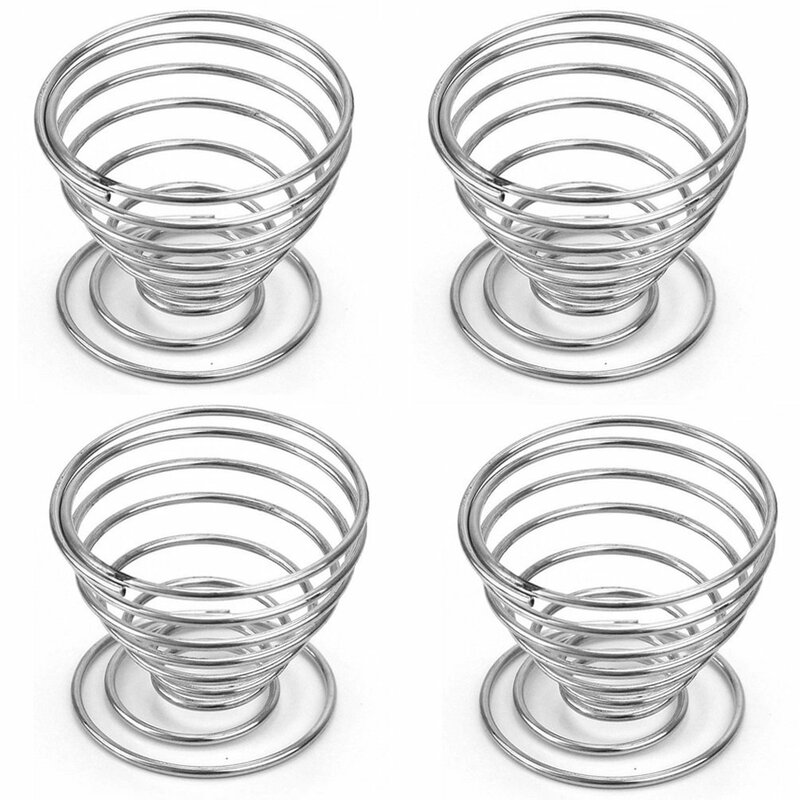 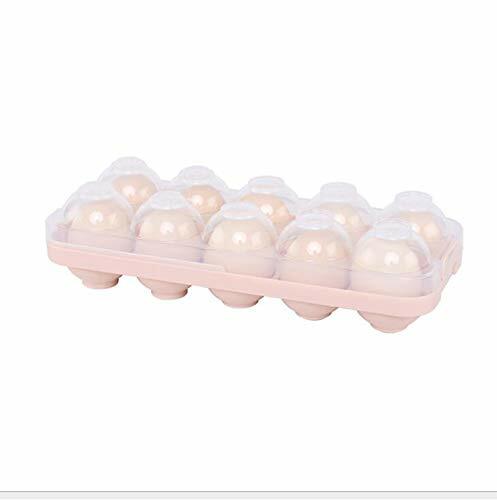 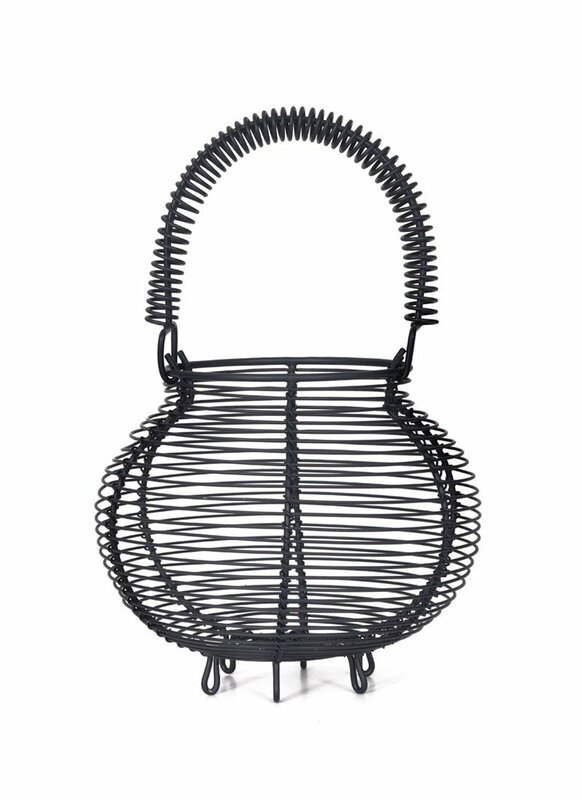 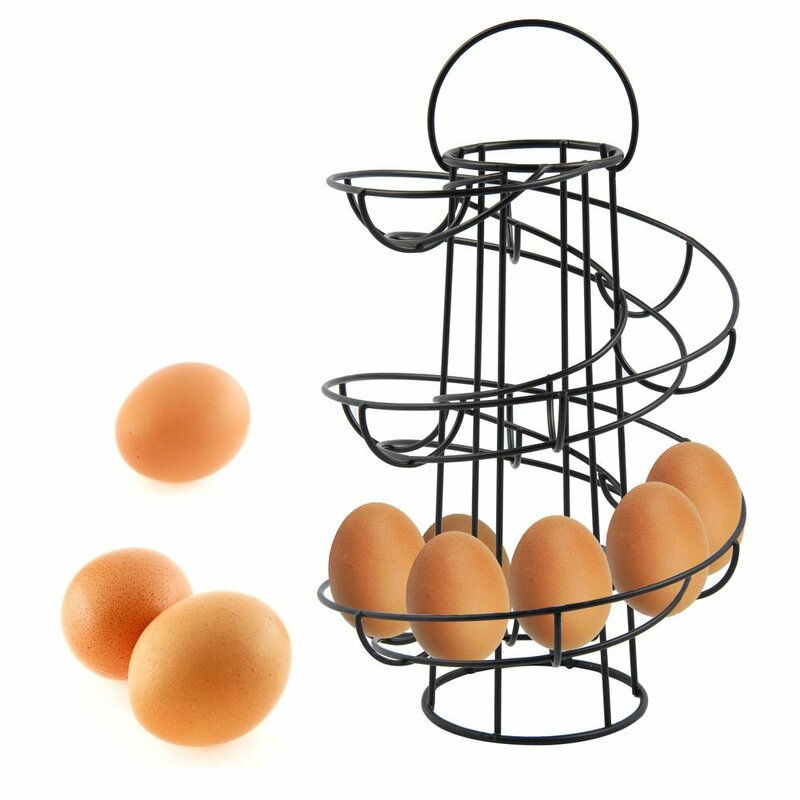 CrazyGadget® Cream Coloured Helter Skelter Egg Basket Wire Spiral Egg Run Storage Holder Stand Display Retro Vintage Style Egg Display with Carry Handle Holds up to 12 eggs. 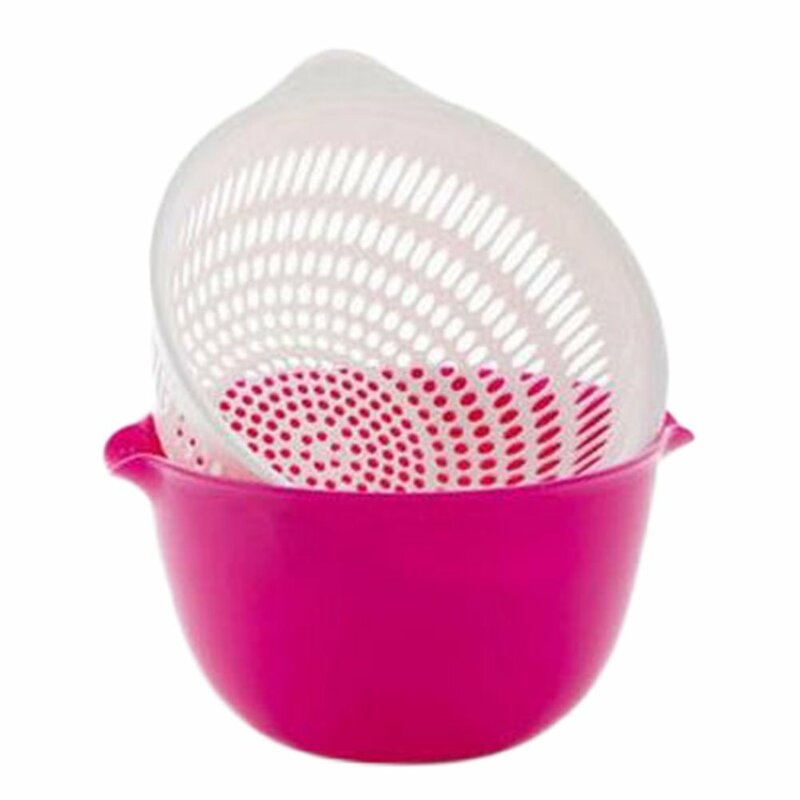 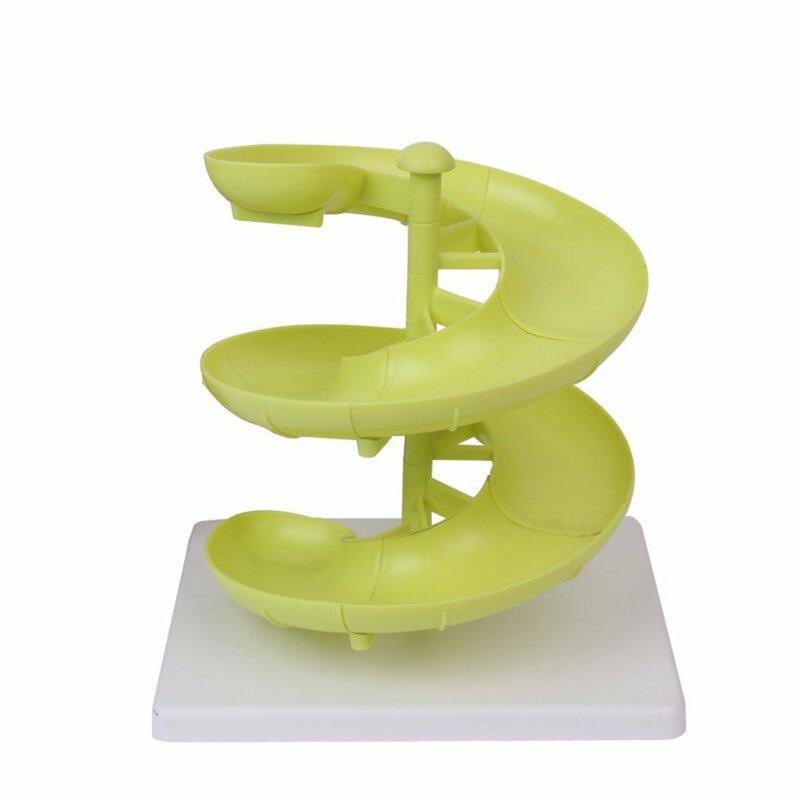 Wide selection with 11 colours to choose from. 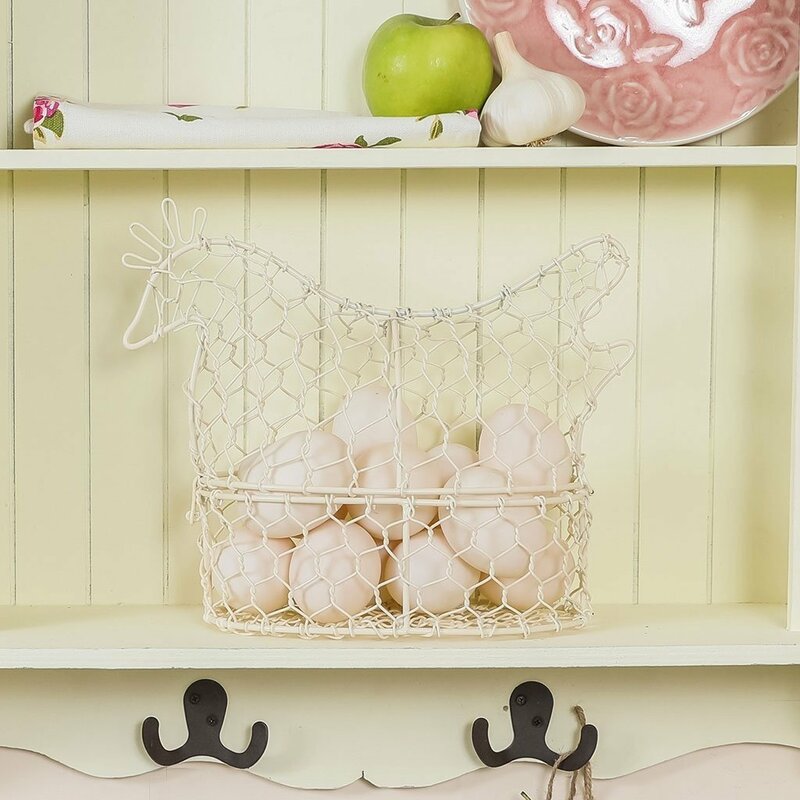 Homezone® Rustic Shabby Chic Wooden 2 Tier Egg Storage Rack Cabinet, Novelty "Eggs" Branded Pine Farmhouse Kitchen Egg Box Basket. 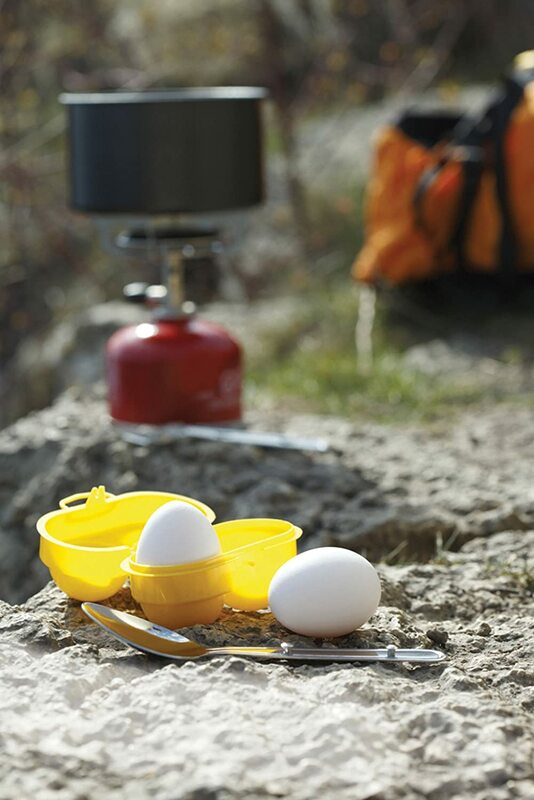 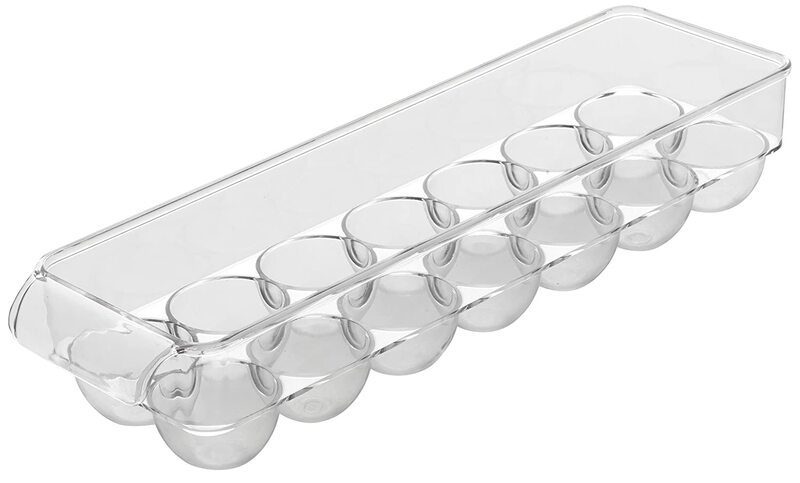 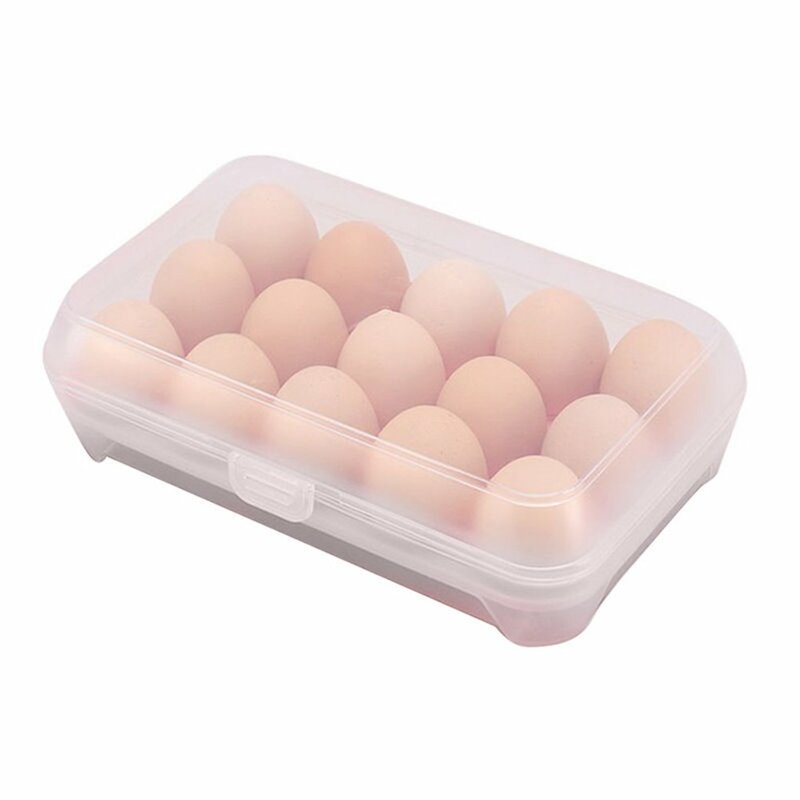 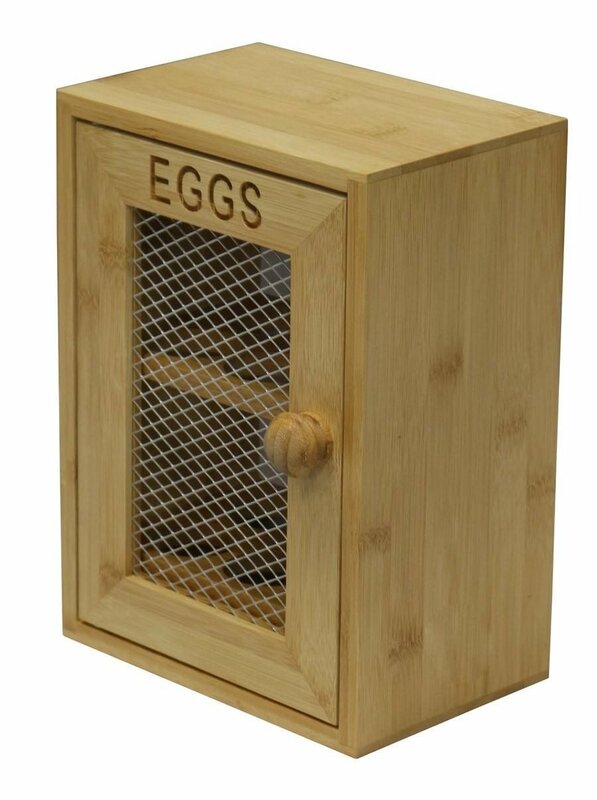 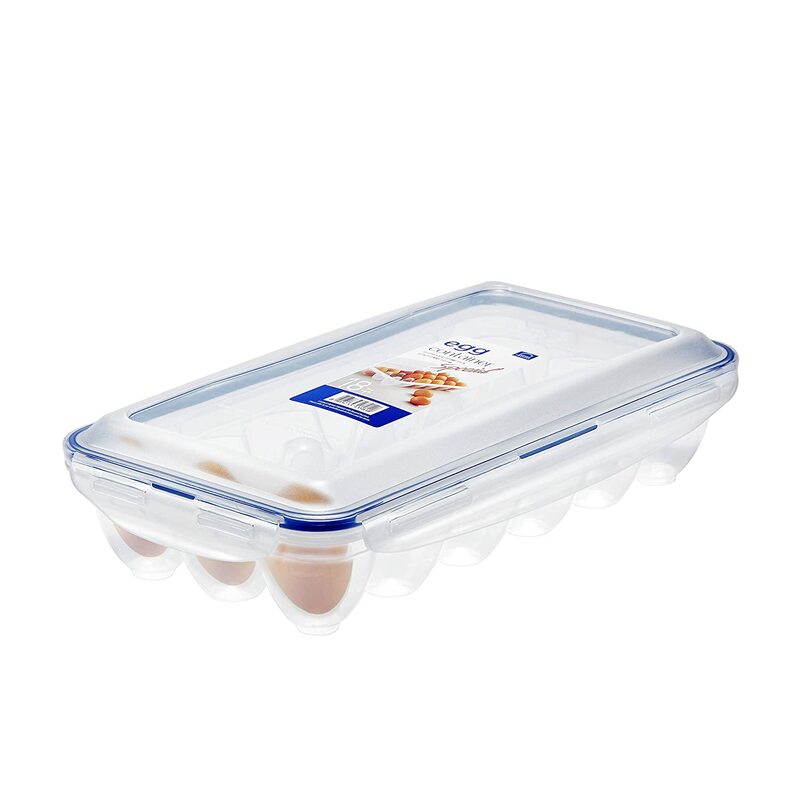 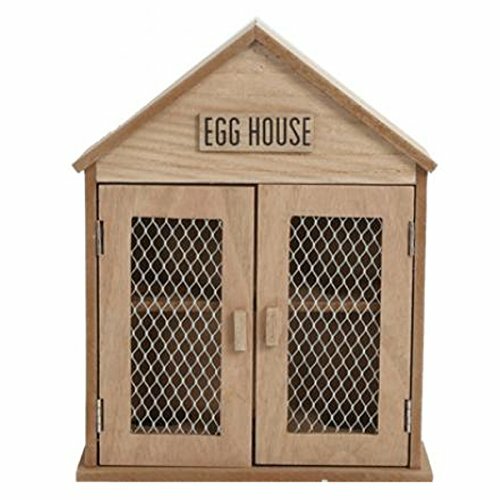 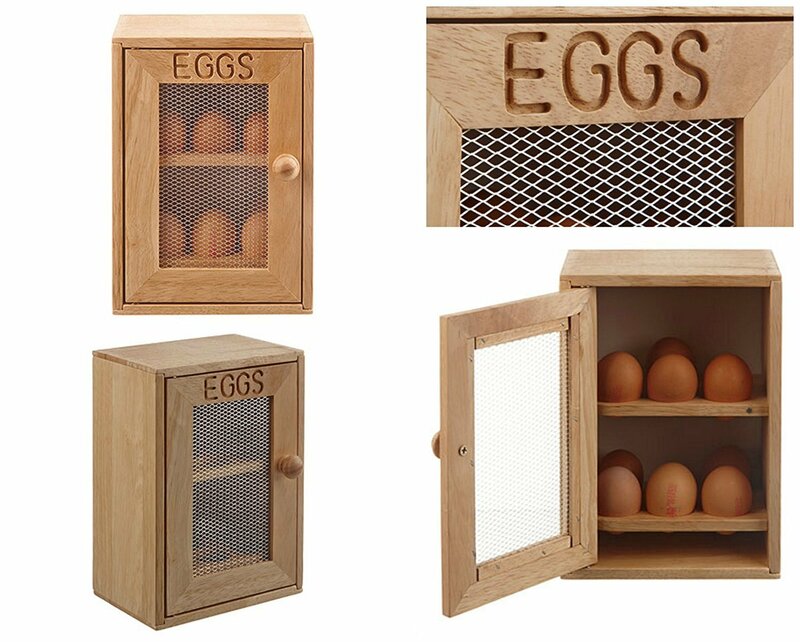 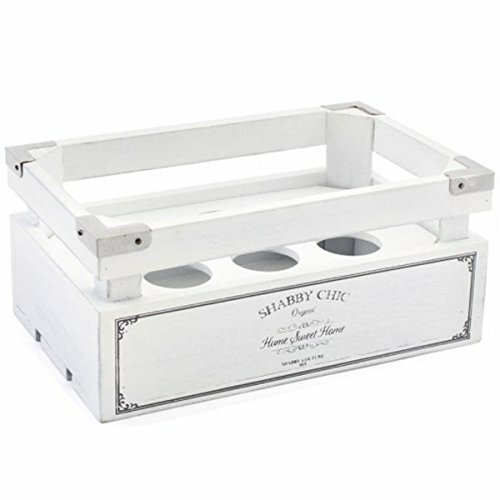 Free Standing Or Wall Mounted Egg Storage Box.